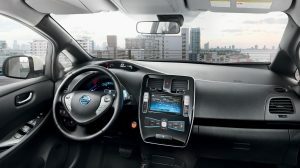 Play your music your way and keep an eye on the world with advanced NissanConnect features and Apps. With simpler journey planning via Google Send To Car, navigation, music, security and local search, there’s no better way to own the road. Built-in maps come alive with turn by turn navigation and Google search. 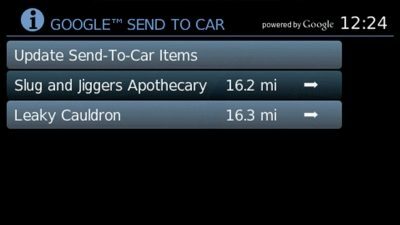 Plan your journey on your smartphone and send it straight to your car with Google Send to Car. Hungry? 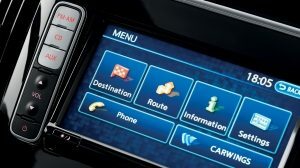 Just ask, and get a list of places to eat nearby, displayed right on your vehicle’s infotainment screen, thanks to NissanConnect. Play your music, either streamed from your phone's library or, via selected online streaming services. 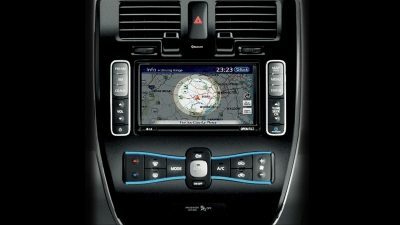 It's all at your fingertips on your vehicle's infotainment system when you connect your phone by USB or Bluetooth. Google Send-to-Car (in selected countries) helps you plan your day ahead from the comfort of your home or office, searching for destinations and finding routes. Then send your itinerary to your car and you're ready to go as soon as you fasten your seatbelt. 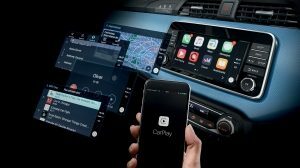 Bluetooth® connection with your compatible smartphone includes access to your contact list, so it’s easy to make, answer and reject calls directly from your infotainment system. 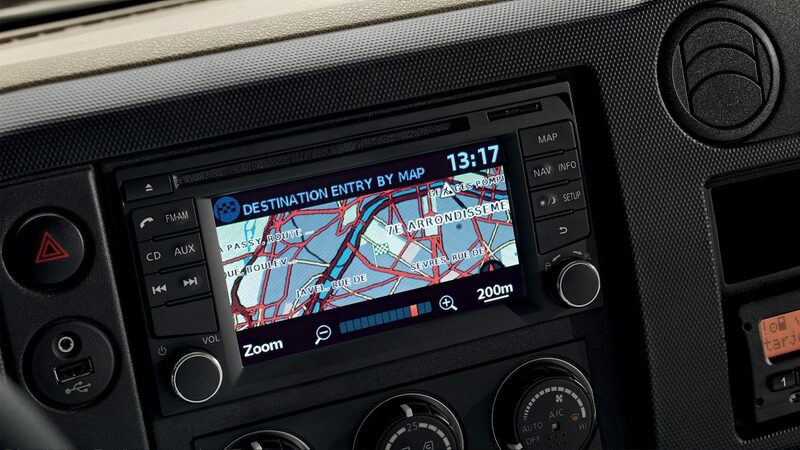 An anti-glare touch screen and soft buttons make it easy to access the functions you need while you're on the road. Hard buttons give instant access to the most common features, increasing speed, convenience and safety. Turn by turn dynamic navigation includes curve and over speed warnings, exit view and lane guidance, for safer, better informed driving. DAB digital radio, internet radio and music streaming via selected apps, Bluetooth® / USB connectivity, Cover Art display. 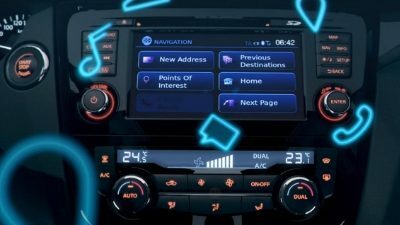 NissanConnect brings a world of information to your car. 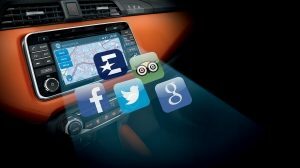 Points of interest, traffic, parking and fuel information, plus news headlines and social media updates. Connecting your car to your Bluetooth® enabled smartphone is quick and easy. But if you're not sure how to do it, consult our guide. Everything you'll ever need to know: connecting your phone, usage, troubleshooting, account management, safety, activation and more.